For those in businesses, having a trademark, copyright and patent is the best thing that can happen to you. You will be able to protect you company from competition by having the label rights to a certain production method or product for as long as the patent stands. Securing a patent or trademark, however, is no easy task. You have to ensure that your firm is the only one with the trademark in question. With thousands of firms in India, you have a mountainous task to deal with. Not anymore. At the National Detective Agency of India, we carry out patent and trademark investigation to establish whether the patent or trademark you want to apply for is already existing or not. We aim to save your company from a painful and costly court procedure. 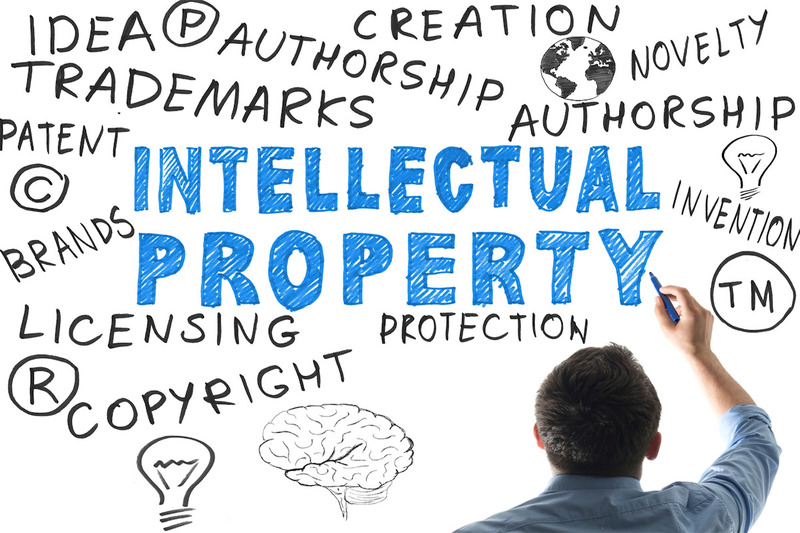 If you went ahead and filed for a patent or trademark that already exists, the firm that already has the trademark or patent will definitely come after you for infringing on its intellectual property. You do not want to deal with such issues given the costs and time that go into the legal battle that ensues. With our experts on the subject, you will be able to avoid this ugly scenario. The National Detective Agency of India also carries out a thorough investigation on the patents and trademarks existing to ensure that, indeed, they are in use. If you want to file for a trademark or patent yet our team of experts has established that it already exists, we will go to the ground to prove that it does or it is simply a patent filed without any tangible evidence to back it. The good news is that, if the trademark or patent is not already in use, we will help you make the decision of either purchasing it, or making the changes required on your own filing to avoid infringing on it. Most patents and trademarks can be easily purchased at a reasonable price. The National Detective Agency of India goes well beyond these services. We will help you find the right way to file for your trademark or patent through our proprietary software which covers thousands of trademarks and patents in a matter of seconds. Before you know it, you will have exactly what you need to make that important move. Our services cover the whole of India and beyond. You will not have to worry about having problems with your patents and trademarks anywhere in India. We make sure that you are the only one with that trademark and patent. Not only that, we ensure that, after filing for it, we will continue the patent and trademark investigation to prevent anyone from infringing on yours. If we find another person filing for a trademark or patent that you already have, we will bring it to your attention so that you take the right legal procedure to protect your very important intellectual property. Give us a call and we will be in action soon.